Andrew Mercado and James Manning talk about the TV Week Logie Awards and review all the winners and the highlights and lowlights from the Awards’ night. Network Ten were the big TV Week Logie winners followed by ABC and Foxtel. 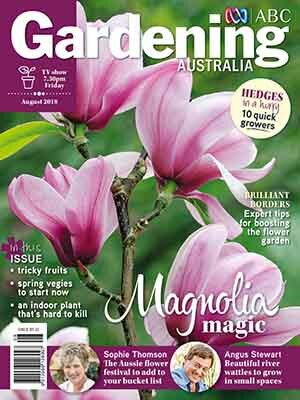 Andrew and James also talk about the new series of Jack Irish which has launched with big ratings on ABC. Listen online or subscribe here. 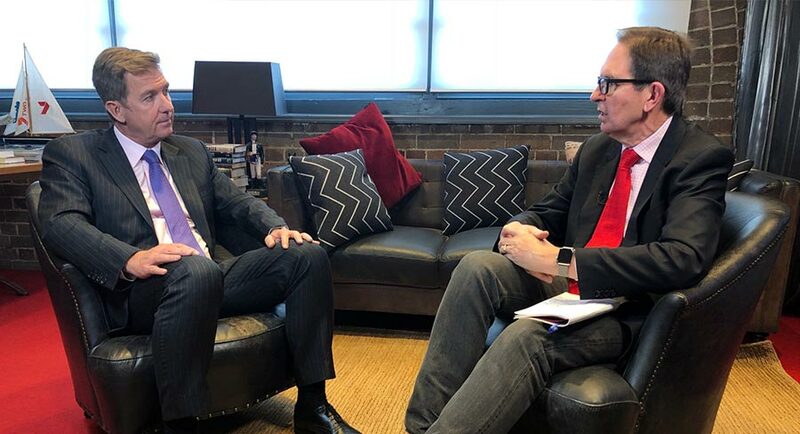 Mediaweek’s James Manning speaks with Seven West Media CEO Tim Worner on the day of the broadcasters cricket coverage announcement. The share market has loved Seven’s cricket acquisition with the price lifting significantly since then. In just that short period of time [since April 2018] live sport is becoming more and more important. 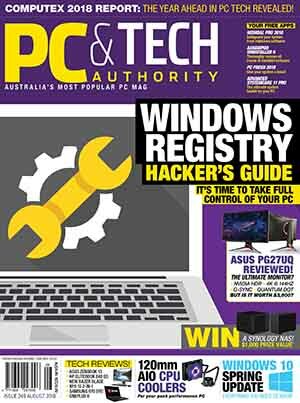 Along with our own Australian content and live news it is the lifeblood of the company and that will be the case for many years to come. You paid a lot of money – $1.18m to Cricket Australia from Seven West Media and Foxtel. These are very big numbers, but in the fullness of time they are going to prove very, very sound deals. I am very fund of saying I’m not really sure what Ninja Warrior is going to be doing next year, but I am very sure what Collingwood v Carlton will be doing next year in the AFL. I’ve also got a pretty fair idea of what Brisbane Heat v Perth Scorchers will do in the BBL. What we are investing in here is certainty and that is beginning to sink in. 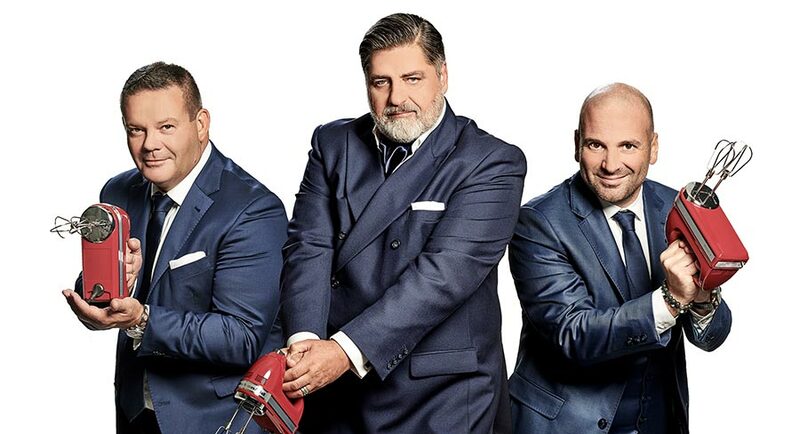 Australia’s new free-to-air home of cricket, Network Seven, has detailed its coverage plans for the upcoming summer. Seven’s Head of Cricket Dave Barham said: “We are looking forward to the summer of cricket enormously. Throughout the coverage, we will be showcasing the players, bringing out their character and personality with more than 30 player features and vignettes. Heartland cricket will also be championed as Seven highlights stories at community level and local cricket. 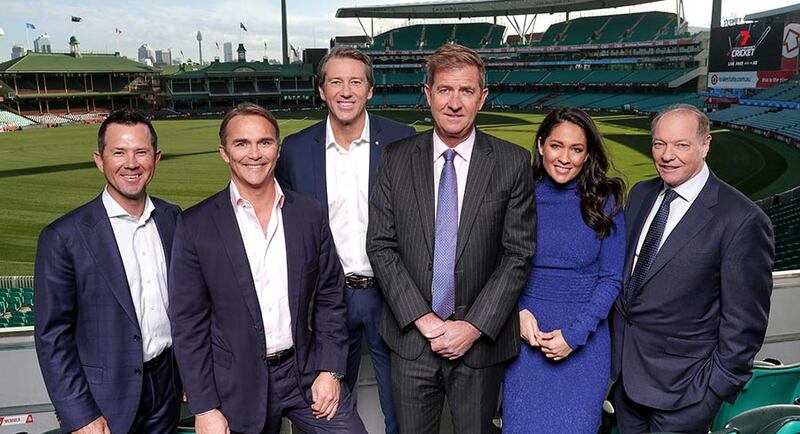 Seven’s Mel McLaughlin and James Brayshaw will form a dual-hosted team for the first time ever in Australian cricket broadcasting in Test cricket. Three key ball-by-ball callers will call the Test action for Seven including international sports broadcaster and commentator Alison Mitchell, veteran broadcaster Tim Lane and Brayshaw. 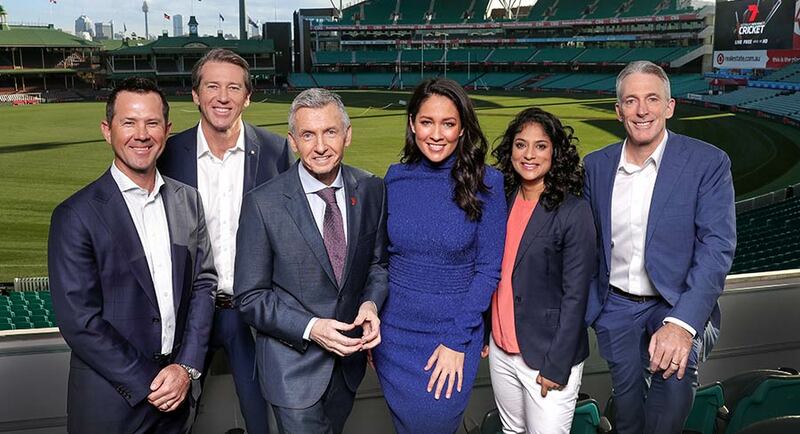 The broadcaster also announced Bruce McAvaney will also be part of is cricket coverage, and will interview some of the sport’s most iconic figures during lunch breaks at Melbourne and Sydney Test matches. 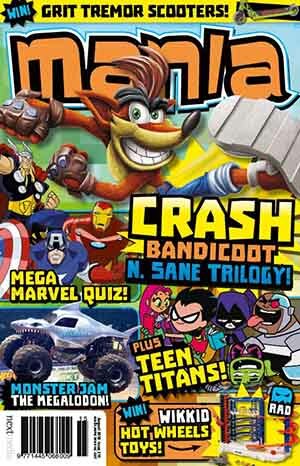 They join the previously announced commentary team of Ricky Ponting, Damien Fleming, Michael Slater and Glenn McGrath. 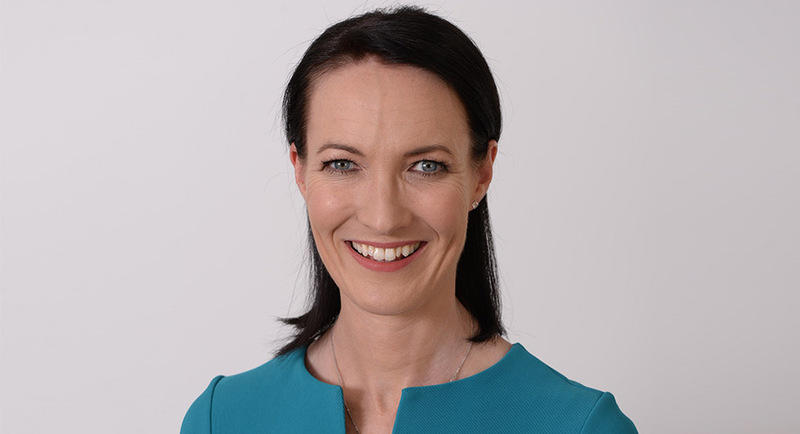 Award-winning sports broadcaster, Alison Mitchell, is joining Seven’s commentary team for its cricket coverage this summer. Mitchell brings over 10 years’ experience in commentating the sport at an international level in a career that started at the BBC and spanned across television and radio. 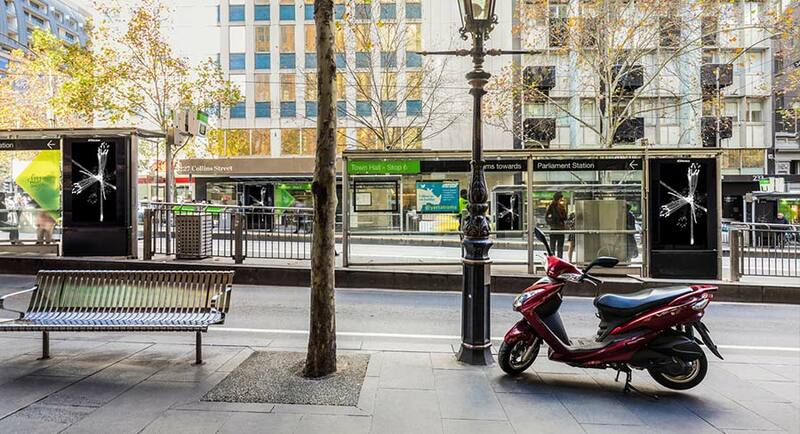 Victorian tourism operator Mt Hotham Ski Company and APN Outdoor have joined forces to bring the magic rom Australia’s “powder capital” to the streets, freeways and rail networks of Melbourne. 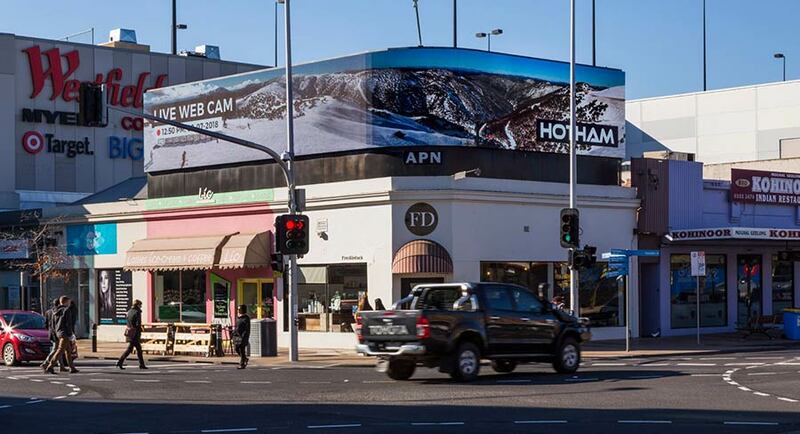 Mt Hotham and APN Outdoor have launched an ad campaign featuring live snowcam reports on digital billboards and the XtrackTV network around Melbourne. The two companies have worked together to create a custom microsite that will house the live snowcams, delivering weather reports and much more from Mt Hotham around Melbourne. 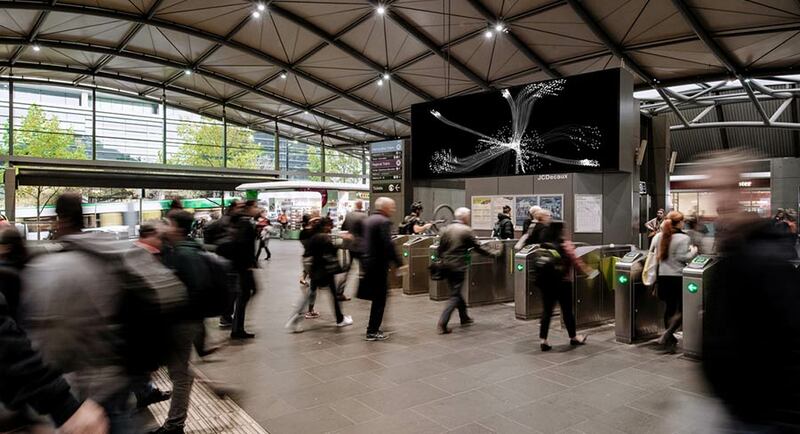 APN Outdoor general manager, marketing, Charlotte Valente, said: “The collaboration between Mt Hotham Ski Company and APN Outdoor is a great example of how technology and creativity can come together to create a powerful and engaging advertising campaign. “The custom-built microsite enables Mt Hotham Ski Company to have complete creative control, switching between a live camera feed and more traditional creative material to capture the attention of Melburnians. 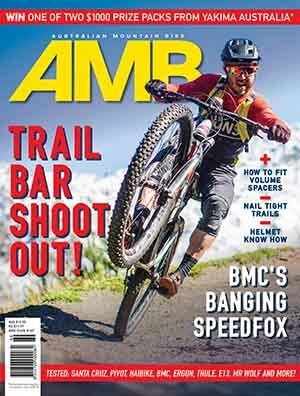 “This smart, innovative campaign marries creativity, technology and the scale offered by APN Outdoor’s market-leading network of connection points to amplify Mt Hotham Ski Company’s message and inspire consumers,” she said. Northern Pictures, a Blue Ant Media production house and leading global content producer, has today announced its founder Sue Clothier has decided to take a well-earned break from her long and successful career at Northern Pictures and will not be renewing her contract as head of content and production at the end of June. Sue and her husband Preston are moving to the greener pastures of Tasmania where they will soon take up residence. Sue Clothier founded Northern Pictures as a factual television production company in 2010. Since then, the company has grown steadily and achieved critical and commercial success with programs like Life on the Reef (ABC, PBS, Arte), Kakadu (ABC), Outback (PBS, 9), Changing Minds (ABC) and more recently Employable Me (ABC). During that time Northern Pictures also established a successful Kids programming unit with more than 160 hours in production and has recently produced two award-winning theatrical feature documentaries, Blue and Whiteley. Over the past eight years Clothier has overseen the production of over 260 hours of content with some 75 hours currently in production for Australia and the rest of world. Peter Anderson, MD Northern Pictures, said: “We had wanted Sue to stay on at Northern Pictures but after eight years she and her husband felt they needed a breath of fresh air – which they will be doing big time by moving to Tasmania. 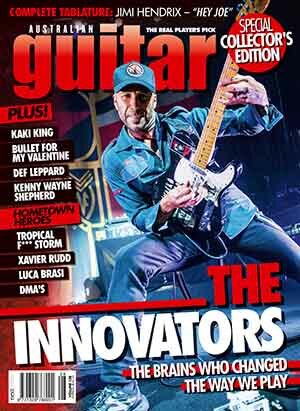 While we are sad to be losing someone of the calibre of Sue we are lucky that over the years she has built up a strong creative team that leaves us well placed to continue the tradition of creating and producing high quality content that has the capacity to make a positive difference in people’s lives. On the bright side, Sue will have an ongoing relationship with Northern Pictures consulting on projects in post-production and collaborating with us on her current development projects. Sue Clothier said: “When Preston and I made the decision to start Northern Pictures, we set ourselves the lofty goal to produce two shows a year. Eight years on, I could not have foreseen that this once tiny startup would become a serious producer of global content and valued member of a multinational group like Blue Ant. The Marvel hit factory keeps turning out massive movie events that always seem to find an appreciative audience. This is the 20th Marvel film set in the Marvel Cinematic Universe and all of them have opened at #1 and have grossed in total something close to $20b globally. The latest Marvel hit helped grow box office 11% from the previous weekend. That made it the second $20m+ weekend in the past three weeks. The year started with three successive $20m+ weekends in January and there have been another three since then. 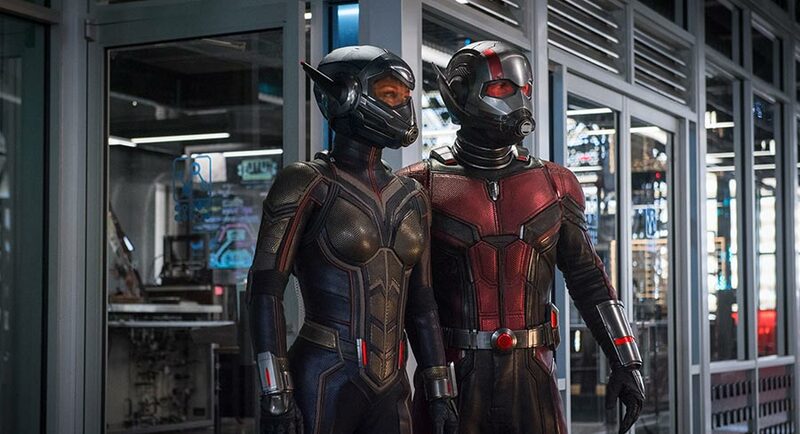 The sequel to 2015’s Ant-Man stars Paul Rudd and Evangeline Lilly and it has opened on 613 screens at $9,485 per screen. The sequel has narrowly outperformed the original, which opened almost exactly three years ago with a 2015 opening weekend of $5.34m. After four weekends in release the movie still put close to $4m in the bank for exhibitors. From its 474 screens on the weekend it averaged $8,351 per screen. So far it has clocked up $33.09m in total making it the fastest earner since Avengers: Infinity War (which had a dazzling $57.22m after its fourth weekend). Last week’s chart champ saw earnings slide 37% on its third weekend yet it still managed to earn just under $4m with its total so far on $26.42m. It also boasted a very strong screen average of $8,061. Takings for the second weekend here mushroomed with more screens and more sessions. Box office jumped 28% to just over $3m with its 408 screens averaging $7,401. We thought this might shuffle out of the top five last week, yet it has managed to hang in there despite takings slipping 32%. Home And Away slipped below 700,000 after starting the week on 723,000. House Rules was also under 700,000 after 835,000 Sunday and 768,000 Monday. 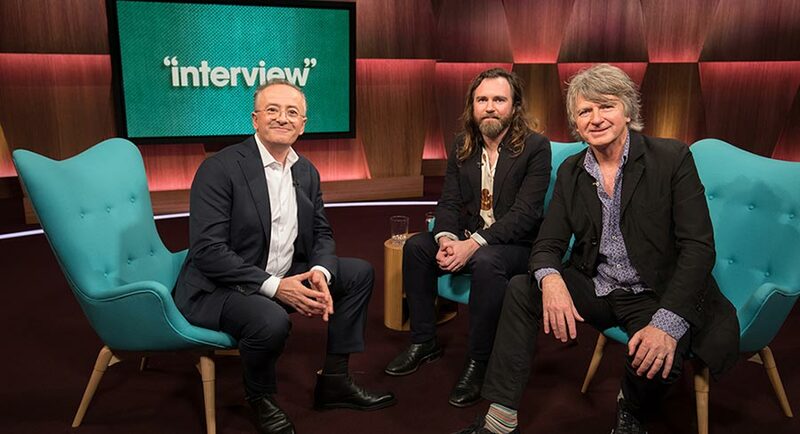 Lots to like about Interview with Andrew Denton last night with Neil Finn and Liam Finn talking and performing, and also Michelle Payne. The episode did 483,000 after 448,000 last week. A Current Affair found a mother of 16 last night! The episode did 883,000 after 855,000 on Monday. 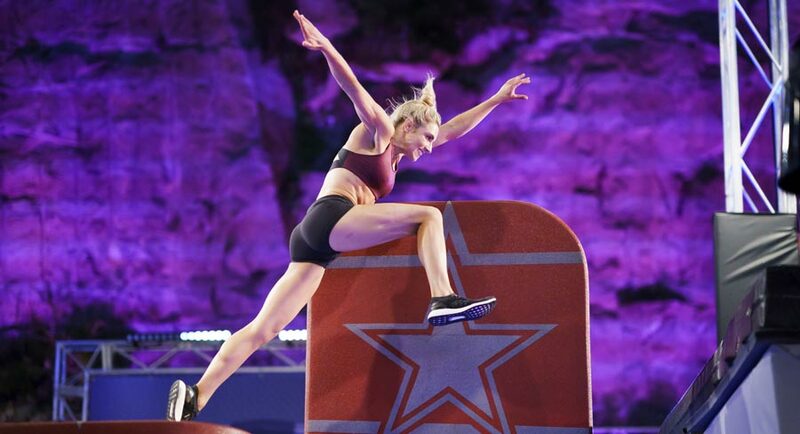 The third night of the first week of the new Australian Ninja Warrior season managed to grow the audience from Monday, although the show is attracting a much, much smaller crowd this year. Ninja Warrior was narrowly the #1 show 18-49 last night. Buying Blind then did 438,000 in a later timeslot after 596,000 at 7.30pm last week. The Project had a second successive night at close to 560,000. Superpower week continued on MasterChef with 821,000 again putting the show oh-so-close to knocking off Ninja Warrior. It was ahead of the Warriors in Melbourne and of course was leading in the key demos across the network. Shark Tank then did 489,000 after 515,000 a week ago. Foreign Correspondent was back in the 8pm slot with 389,000 watching. After travelling through the past 60 years for its first six episodes, Back In Time For Dinner visited the future for its final episode. The final ep did 468,000. The Who Do You Think You Are? repeat did 269,000. 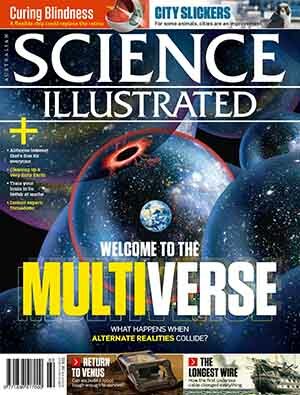 Insight then did 225,000 followed by Dateline on 156,000. Stage 4 of the Tour de France was on 137,000. 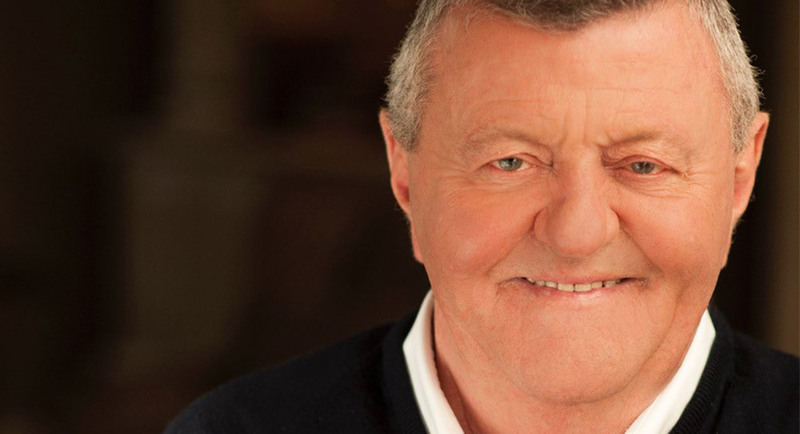 Sky News Australia has paid tribute to the life and achievements of Australian television legend Sam Chisholm. Best known for his career in media that spanned more than four decades, as Chief Executive of British Sky Broadcasting (BSkyB) Sam played a key role in the formation of the joint venture that launched Sky News in Australia in 1996. He served as Chairman of Australian News Channel, the operator of Sky News Australia, from 2004-2007. 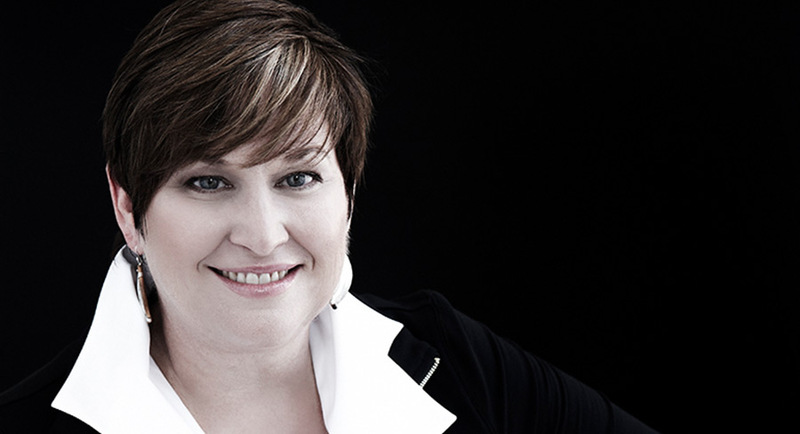 “Sam had a great passion for Australian content and, in particular, news. Professionally he was an inspiration and it was a privilege to work with someone whose life was television. “I equally feared and loved his unsolicited analysis of what was right and wrong about what we were doing on air – he was always right. My thoughts are with his wife Sue and daughter Caroline,” said Angelos Frangopoulos, CEO Australian News Channel. Sam Chisholm passed away on Monday evening, following a short illness. He was 78. He was born in Auckland, New Zealand on October 8, 1939, and educated at King’s College. He began his working life as a farmhand, then emigrated to Australia in his early 20s and initially worked as a travelling salesman. From product sales he moved to media sales, and then into management. He was appointed Chief Executive and Managing Director of the Nine Network in 1975, at 35 years of age. For the next 15 years the network enjoyed a position of dominance in programming, ratings and revenue. In 1989, Chisholm joined Britain’s Sky Television as Chief Executive, leading the company through a merger with its competitor to form British Sky Broadcasting. BSkyB became the world’s most successful satellite pay television operation, based in part on the creation of the FA Premier League competition. In December 1997 he retired from BSkyB but remained a director for a further two years. In 1997 he was appointed by the British Government as Chairman of the Executive Committee of the New Millennium Experience Company, responsible for the Millennium Dome project. By the end of the 1990s Chisholm’s health was fading and he returned to Australia. He was born with an enzyme deficiency (Alpha-1 Anti-Trypsin) which affected his lungs. After nearly two years on a waiting list, in March 2003 Chisholm received a bilateral lung transplant at St Vincent’s Public Hospital in Darlinghurst, Sydney, thanks to the Federal Government’s transplant program and the country’s organ donation system. Also, in 2005 he received the International Honour for Excellence award from the International Broadcasting Commission. In 2007 he joined the board of the Chris O’Brien Lifehouse cancer treatment centre and was its chairman from 2009 to 2012. Sam Chisholm passed away peacefully on the evening of Monday July 9, 2018, at the Sydney Adventist Hospital in Wahroonga with his wife Sue and his daughter, Caroline, from his first marriage, by his side. The Sydney Morning Herald: Sam Chisholm, the former CEO of the Nine Network in Australia and Sky Television in the UK, has died. He was 78 years old, reports Michael Idato. Chisholm passed away on Monday evening at the Sydney Adventist Hospital in Wahroonga, following a short illness. His wife Sue and his daughter Caroline, from his first marriage to Ronda Chisholm, were by his side. During his tenure at Nine in the 1970s and 1980s it was confirmed as Australia’s most successful network in both audience and revenue terms. It is no coincidence that many in the next generation of Australia’s television executives – Nine’s Michael Healy and Foxtel’s Ross Crowley and Fleur Fahey, among many others – were professionally baptised at Nine under Chisholm’s reign. Crowley, who is Chisholm’s nephew, said Sam would be remembered “for his relentless passion for his work and for life, and his enthusiasm at the prospect of new experiences and new ideas. “He probably clashed most with people whom he thought didn’t share that. But as he himself would say, I’m often wrong, but never in doubt,” Crowley said. Television journalist Jana Wendt, who worked as a reporter on 60 Minutes during Chisholm’s legendary tenure at Nine, described him as “a huge character”. “There will only ever be one Sam,” Wendt told Fairfax Media. The Australian: Sam Chisholm, who died on Monday evening aged 78, was a visionary and a trailblazing force in the Australian and global television industries, writes Bruce McWilliam, commercial director of Seven West Media and a former executive director of BSkyB. 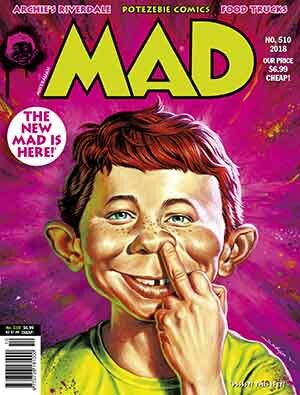 He was a pioneer of both free-to-air and subscription television, building commanding positions in each. He was just 35 when he became the managing director of TCN Channel 9 Sydney. Those were the days of the two-station rule, before national networks, and the Packer family owned TCN Nine in Sydney and a stake in GTV 9 in Melbourne. The Daily Telegraph: In his prime, Sam Chisholm was a man who went “everywhere at top speed”, reports Holly Byrnes. Hosting industry mates and family on his beloved boat, which he moored in the Hawkesbury River, the former Channel 9 boss would have its twin Caterpillar propellers “replaced many times just to extract an extra knot or two out of them”, his one-time colleague and longtime friend, Peter Meakin, told News Corp Australia. It’s the perfect metaphor for Chisholm, who started his working life as a farmhand in his birth country of New Zealand, before moving to Australia, where his life in the fast lane of television would take him around the world and back again. His death, at 78, should not have shocked anyone who knew how close he came to the end before a double-lung transplant in 2003 gave him a second chance at life. “He was given three weeks to live 16 years ago,” Meakin, now Ten’s news director, said. Village Roadshow will slash the salaries of its two chief executives and stop selling discounted tickets through resellers like Groupon as the country’s largest theme park operator looks to reverse a slide in earnings as customers slowly return to its parks after the deaths at Ardent Leisure’s Dreamworld, reports The AFR’s Jemima Whyte. Co-chief executive and major shareholder Graham Burke said Village Roadshow, which owns the Village Roadshow cinema chain and the SeaWorld, MovieWorld and Wet’n’Wild theme parks, was “rebounding” as the company finalised a $51 million rights issue that it will use to pay down high levels of debt. It also flagged it would take a $95 million goodwill impairment on the parks division because of weak earnings. As well as paying down debt and forecasting stronger revenues, Village Roadshow will continue to cut costs, including slashing directors’ fees and the salaries of its two chief executives by 25%. Nine Network television presenter Deborah Knight revealed she had become the latest victim of a Facebook-based fake news scam that is stealing money from trusting fans and tarnishing her reputation, reports News Corp’s Jennifer Dudley-Nicholson. The TV host and newsreader only discovered the social media fraud after friends asked about the story, which falsely claimed she’d left the TV industry to market face cream. Despite efforts by Channel 9 lawyers, the scam is still hooking victims, with complaints mounting about fraudulent credit card charges. According to five sources, Peter Yeung was sacked last month after a Times editor on the travel desk discovered that he’d been posting reviews behind the backs of editors and sending them to companies. Yeung – who worked as a data reporter for the Times for nearly two years and wrote at least two front-page stories for the newspaper – was immediately sacked for “gross misconduct” and escorted from the newsroom when his system for posting the reviews was uncovered by Times management. Responding to a list of questions about how the newspaper had responded to Yeung’s behaviour, a Times spokesperson said, “The Times does not comment on personal matters”. 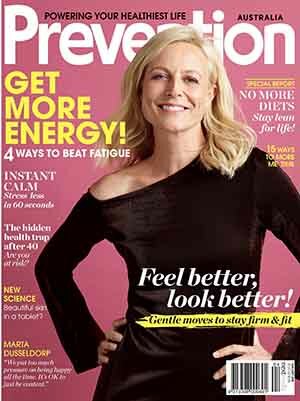 Bauer Media has announced Lorna Gray has been appointed editor of Cosmopolitan, responsible for both the title’s print and online platforms. Gray brings over 10 years’ experience in print and digital media, and has been tasked with bringing a new approach to the brand’s content and operations. 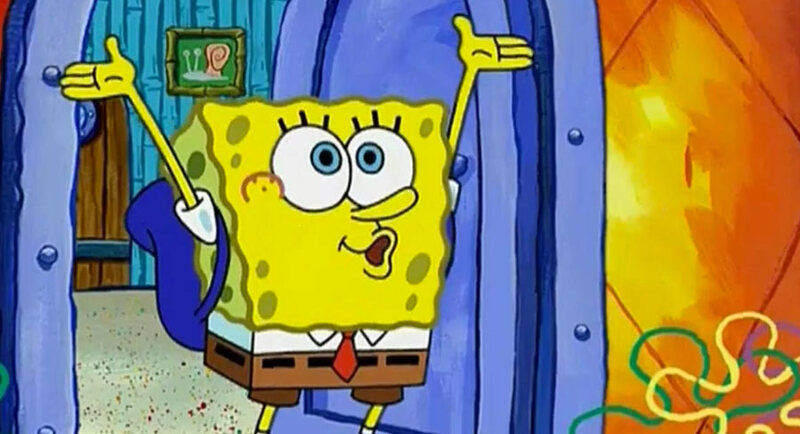 Nickelodeon has announced that Australia will be the first international market to receive The SpongeBob Challenge as part of a partnership with Amazon. The SpongeBob Challenge is a memory game that allows kids to interact with their favourite SpongeBob characters, and will be part of the inaugural Alexa kid skills available on the Amazon Echo and other Alexa-enabled devices. The new documentary Her Sound, Her Story from Claudia Sangiorgi Dalimore and Michelle Grace Hunder unpacks the experience of dozens of artists about their battle to be taken seriously in a male-dominated industry, reports News Corp’s Kathy McCabe. But it is also a celebration of the success of our female performers to carve their own musical careers in the face of sexism, inappropriate behaviour and being told you are not good enough. Her Sound, Her Story screens at Event Cinemas, City, from today at 7pm. SBS has announced that Filthy Rich & Homeless is returning for a second series this August. 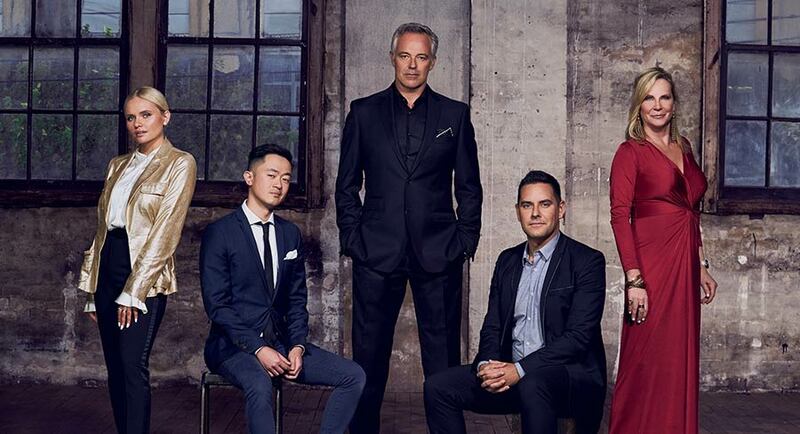 Season 2 of the broadcaster’s exploration of the homelessness crisis will feature five high-profile Australians swapping their privileged lives to discover what life is like for the nation’s homeless in the country’s most expensive city – Sydney. Produced by the award-winning Blackfella Films (First Contact, DNA Nation, Deep Water: The Real Story) Filthy Rich & Homeless will air on SBS over three nights at 8.30pm: Tuesday August 14, Wednesday August 15 and Thursday August 16, followed by a live special at 9.30pm (16 August). SBS Director of TV and Online Content, Marshall Heald, said: “The second series of Filthy Rich & Homeless is an honest and compassionate exploration of what it’s like to be homeless in Australia today as it shines a light on a part of our society often overlooked and ignored. Filthy Rich & Homeless is produced by Blackfella Films for SBS in association with Screen Australia and with assistance from Create NSW. It is based on a format created by Love Productions, broadcast by the BBC in the UK and distributed by BBC Worldwide. 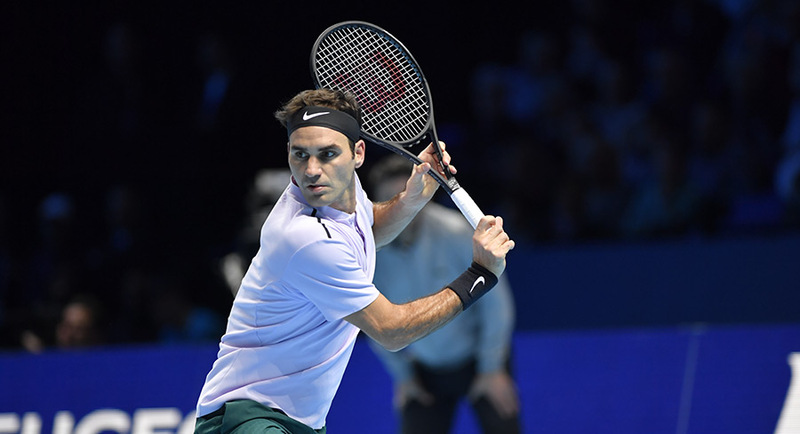 Telstra’s innovative NetCam technology is being deployed at The Championships, Wimbledon, this year, providing audiences with never-before-broadcast vision of the tournament. Telstra Broadcast Services’ NetCam is the next evolution of Telstra’s Globecam unit, a world leader in live, point-of-view miniature camera solutions that specialise in live sport. Telstra’s NetCam is deployed on each side of the net to deliver audiences with an unprecedented panorama of Wimbledon’s Centre and No. 1 Courts during match play. In addition to improving the fan’s viewing experience, the miniature camera technology also provides players and officials with a unique, live net’s eye view of the on-court action.